Resources - Diaspora Action Australia | Peace. Development. Human rights. These sections will give you access to a range of documents with lots of expert advice and practical tips to help your organisation achieve its goals. These documents were provided to participants in previous workshops held by Humanitarian Crisis Hub (now Diaspora Action Australia). Keep checking back here for documents from recent workshops. During the Project Planning and Design Workshop participants learnt basic and practical planning and design to development projects for their communities. 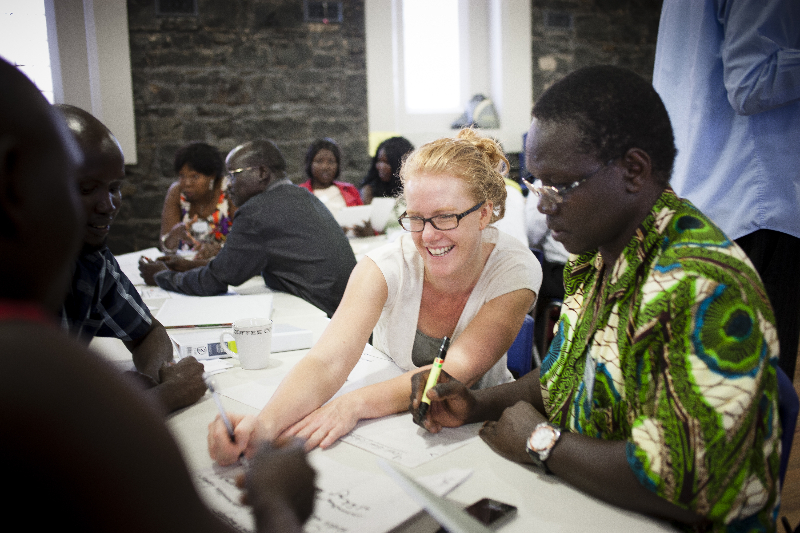 During the Grant Writing Workshop: 2013 participants learnt basic, practical skills in grant writing. They also learnt how to effectively write and apply for grants and understood the common mistakes and pitfalls which facing organisations when applying for grants for human rights projects. This workshop developed basic grant writing and application skills. Participants in the workshop also learned about project planning, budgting and resources allocation. Based on the groundbreaking New Tactics in Human Rights Project, this workshop explored a broad array of innovative tactics we can use to mobilise supporters and campaign for human rights in war and conflict. This workshop explored how we can use online media, such as websites, blogs, Twitter and Facebook to strengthen and extend our advocacy work.